Set in Santa Monica, A MALMONT SUMMER follows four girls who attend St. Malmont- a boarding school for the teenagers of the extremely rich, located between golden sands and sparkling waters, raving nightclubs and fast cars- as they go about enjoying their summer. But when a difference in views arises between Heidi and Danielle, their typical summer they had been expecting is turned upside down- almost literally, as they end up flitting to the other side of the globe to Australia, where their summer truly kicks off. With their two other friends, Lottie and Hannah, the four girls make a plan to follow two very different bucket lists, based on two very different sets of opinions, in order to be able to settle their argument once and for all. Along the way, however, their summer becomes much more eventful than they ever anticipated-secrets are revealed, love lives are tangled, and crimes are committed…and that’s just the start. 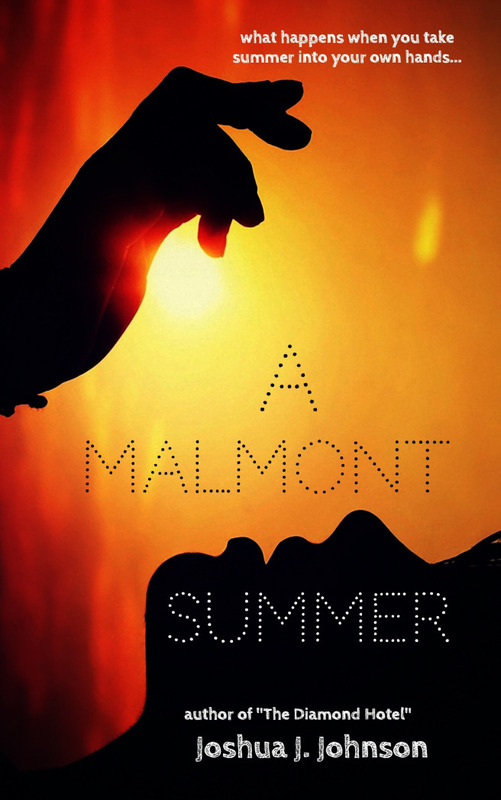 Malmont Summer is a gorgeous, indulgent summer read- the Santa Monica setting can make any reader desperate for summer. The book follows four friends, who attend St. Malmont boarding school: who are going to enjoy an exciting summer. But there is a disagreement between the girls: and their summer takes a completely different, eventful turn- that no one expected at all. 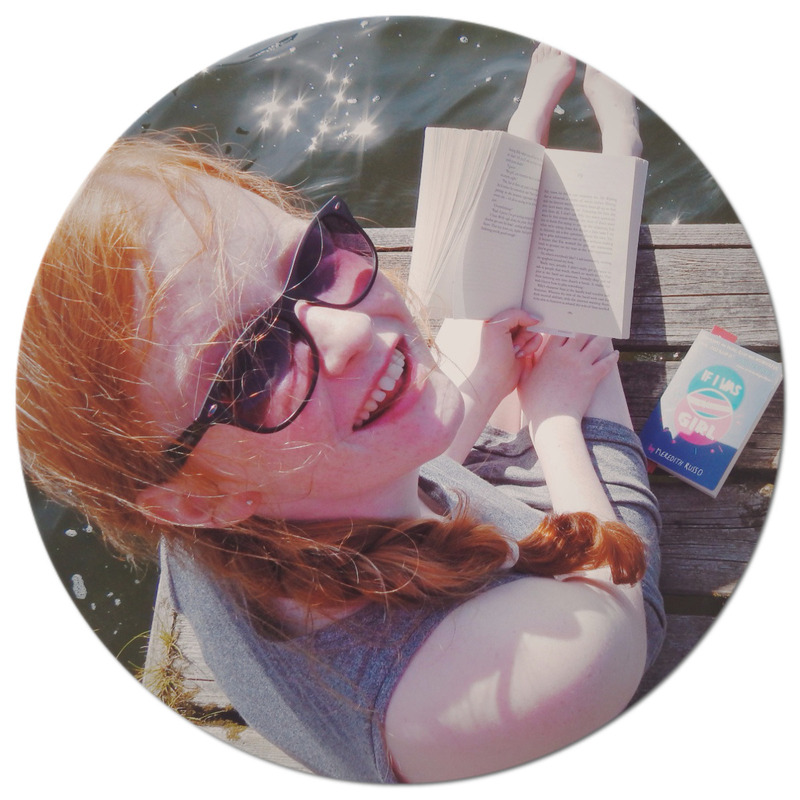 Joshua Johnson has developed fabulous female characters, that capture the essence of a rich teenage girl life, (lots of fallouts, tantrums and lots of point proving!) It kept me interested from the first page: as the different characters intrigued me, as the writing made me want to understand each of their personality types more. The setting was described so perfectly: I wanted to dive into the pages myself, into the heart of buzzing Santa Monica. I liked to see the character friendships slowly cracking- as the tension was become more heightened, it put the element of mystery in the novel: I didn't want to put it down as I was too engrossed in finding out which way the plot would go. Joshua Johnson tackled some stereotyping issues too- as everyone is human, no matter what walk of life you are from. To me, the plot was slightly rushed at the end: but that wasn't a major issue for me. Overall, 'A Malmont Summer,' is a strong 4/5: the different elements of the novel came together fantastically, so it made it even more enjoyable for me! This book sounds very interesting. I would love a trip to Santa Monica and a book set there is like the next best thing. Nice review.